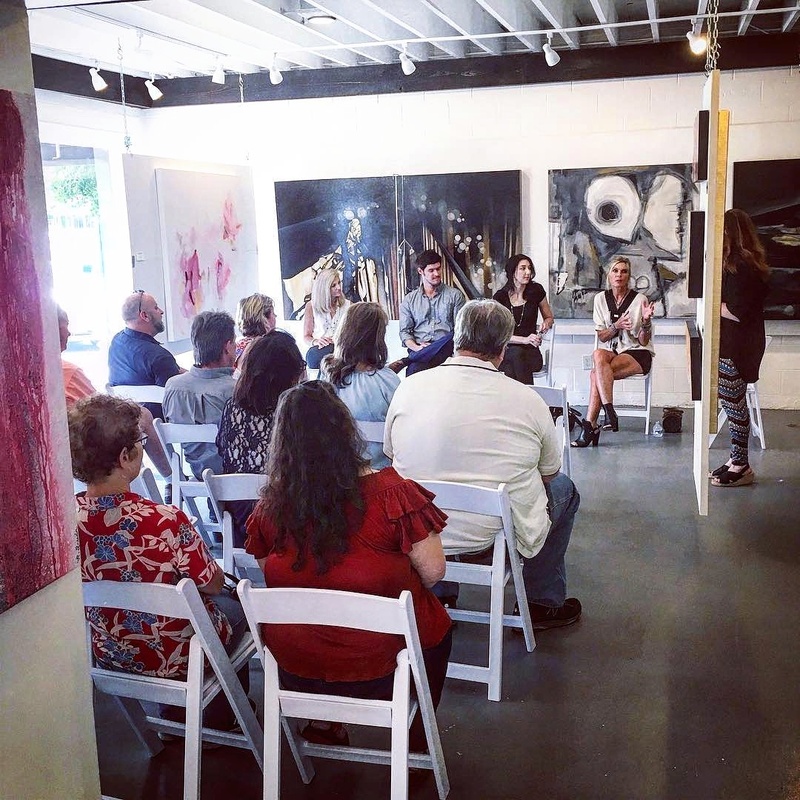 I was recently fortunate enough to participate in a really interesting and fun discussion about art at gallery43 in Roswell, Georgia. It’s always fascinating to hear other artists’s approaches to painting and what inspires them to pick up a paintbrush in the first place. 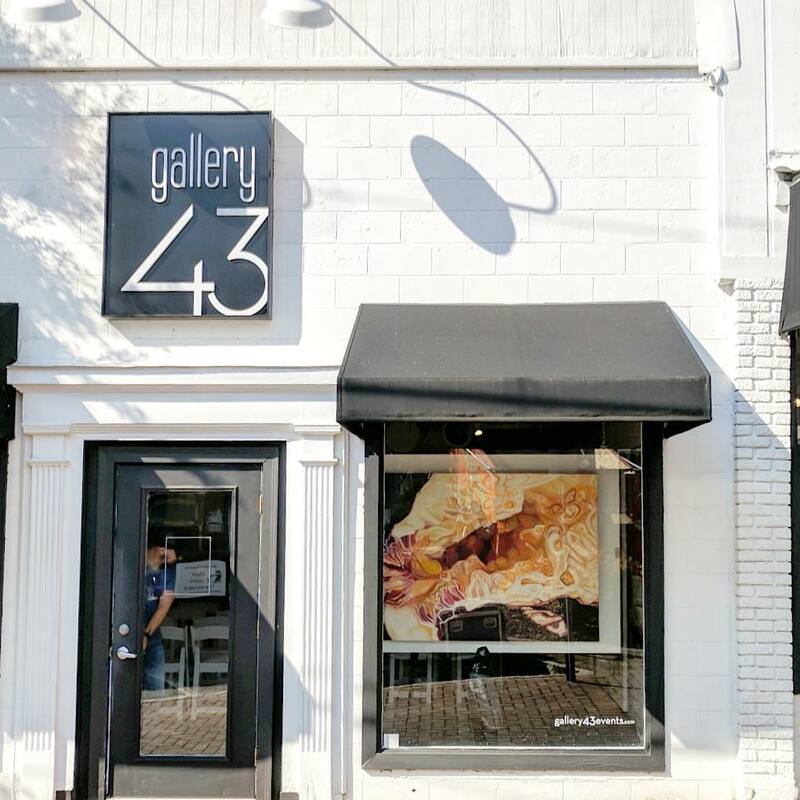 I was recently fortunate enough to participate in a really honest & thought provoking artist talk at gallery43 in Roswell, Georgia. It’s always fascinating to hear other artists’s approaches to art making & the inspiration behind finished paintings. All images and content © 2006 - 2018 Angela Faustina.